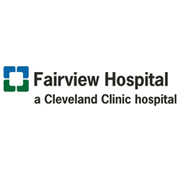 Fairview Hospital is a 517 bed hospital located at the western edge of Cleveland, overlooking the Cleveland Metroparks. Fairview Hospital has served the community for more than 120 years, offering a full range of services and physicians skilled in providing that care. Fairview’s strong clinical Centers of Excellence include; Heart, Cancer, Birthing, Surgery and Emergency & Trauma Services. Fairview is a fully accredited hospital by The Joint Commission, with a certified Level II Trauma Center. Cleveland Clinic Cancer Center at Fairview Hospital, located directly across the street from our main building, is accredited as a Comprehensive Cancer Center by the Commission on Cancer, with an accredited breast health center. As the community evolves and the delivery of medical care advances, Fairview Hospital fully embraces its responsibility to continue to upgrade its services. That’s why we are investing $81 million to expand and upgrade its emergency department and intensive care unit. The new two-story facility will make room for a growing number of West Side patients in need of high level inpatient critical care, and immediate treatment for life-threatening emergencies. 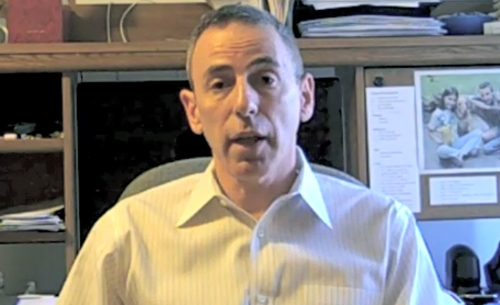 The project will be complete in 2013.